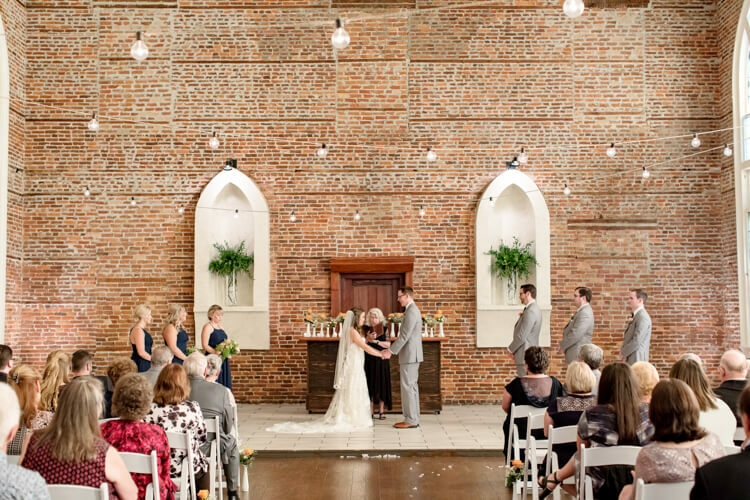 Stephanie Axtell Photography is a Natural Light, Wedding Photography and Videography studio based in Wilmington, NC. We love to and are available to travel! There’s nothing more exciting then getting to plan one of the best days of your life! 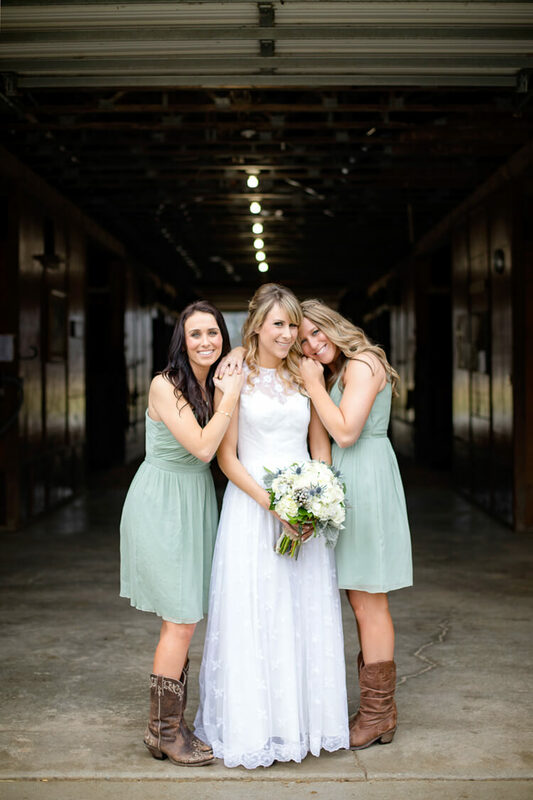 Stephanie Axtell Photography would be honored to capture all the events around your big day and turn them into beautiful memories you’ll have to share for the rest of your life. From the very first “hello,” we truly want know each of our couples. Their likes, dislikes, how they met, when they “knew” that this was the one, and even a few small secrets—just enough to make you laugh! Next, we dive into the images all around your wedding day. We tailor the style and way we shoot to match every couple’s personality. 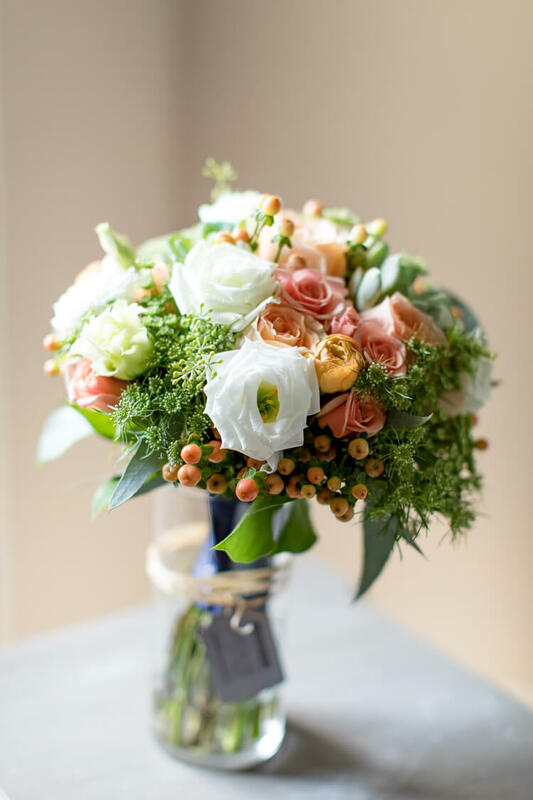 No two weddings are the same, so the more we can get to know you, the more your personality shines through.